Happy Monday and the start of another fabulous week brimming with French wedding inspiration. Today we are starting with a wedding in the gardens of Marie Antoinette at the Palace of Versailles. Planning their wedding from Canada, Jennifer and James got married in an iconic location, the bride wearing Vintage Valentino wedding dress and the groom wearing Armani. They choose WeddingLight for their wedding photography and Olivier went above and beyond for their big day. 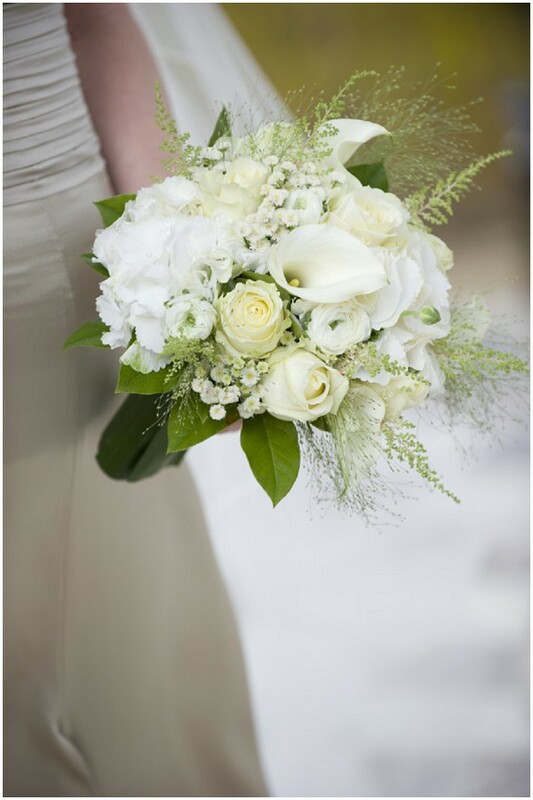 Bride Jennifer takes us through her day: “Working with Olivier was a truly amazing experience! 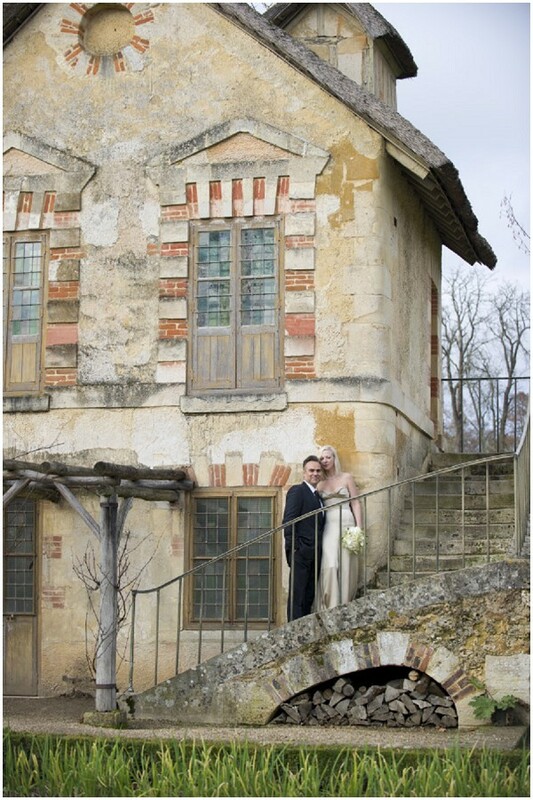 The majority of our interaction was done via email since my husband and I were planning our wedding in France from Canada, yet the process was so easy and stress free. Olivier was receptive to all of our (many) questions and requests and on the day of the wedding he went above and beyond for us! 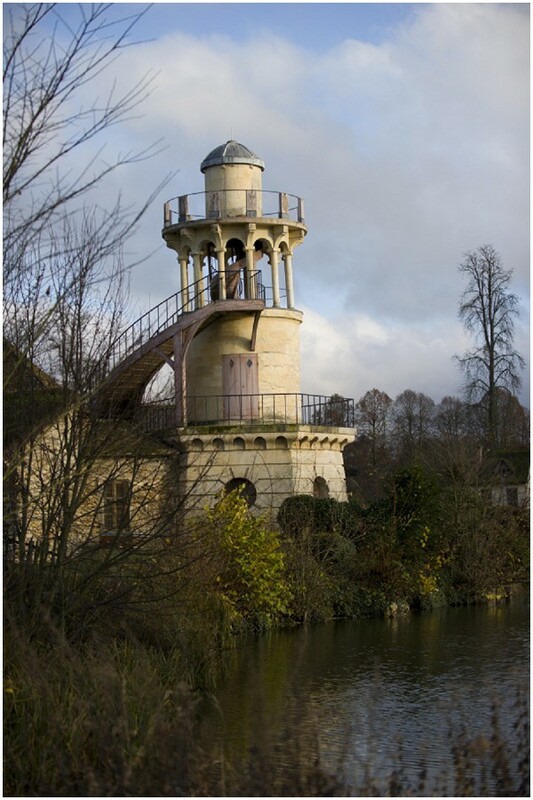 We had initially planned to marry in the gardens of our hotel but with Olivier’s suggestion and guidance, my husband and I were actually married in the gardens of Marie Antoinette at the Palace of Versailles!!! 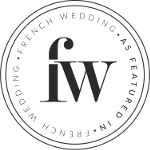 Olivier and his crew were amazing – they let us be ourselves and caught all of those little in-between moments that represent the true intimacy of a wedding! Olivier was a true artist, able to guide us through the photo experience without forcing any moments, yet still so open and receptive to any suggestions we had and accommodated all of our requests, no matter how ridiculous or impractical! We spent an extra week in France after our wedding and we received high resolution copies of our photographs before we even left France! Our wedding video came shortly after and when my husband and I watched it together, we cried!! It was so beautiful and we had no idea that the videographer had even been filming during the sweet moments he captured!! The wedding light team is nothing less than incredible and we’re so grateful they were there with us to document and create our wedding day!!! And be sure to take a look at the wedding film! I need some of this glamour in my life, so red nail vanish, bright red liptstick and pearls for today’s blogging!